Sweets is a kind, young, cute witch who enjoys trading and sharing with children. Sweets the Witch starts off like any other young witch, eating everything her parents give her. As she grows older she only wants to eat candy. Even having her teeth fall out doesn't deter her from her goal of getting as much candy as she can on Halloween night to last her all year long. Because she likes to share, she casts a spell so that children will trade their candy for a toy or special wish of their choice (as long as it's a fair trade for their candy). They can trade it all or just a bit, the more that they trade the more that they'll get! At the beginning of October, read our book, then talk to your child about what they would like to trade their candy for, they write down a wish or draw or cut out a picture of what they want and put it into Sweet's cauldron pot, then they put their candy that they want to trade next to the cauldron and when they wake up they will find that Sweets the Witch has been there and left them their "SweetSwitch"! 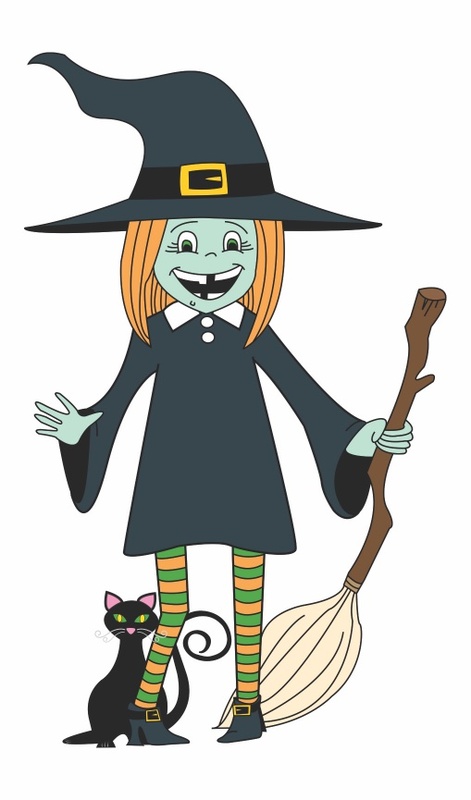 *We encourage parents and children alike to view our Sweets the Witch and her SweetSwitch commercial and music video (tabs are located on our home page) to see our wonderful Halloween family tradition brought to life!